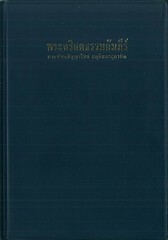 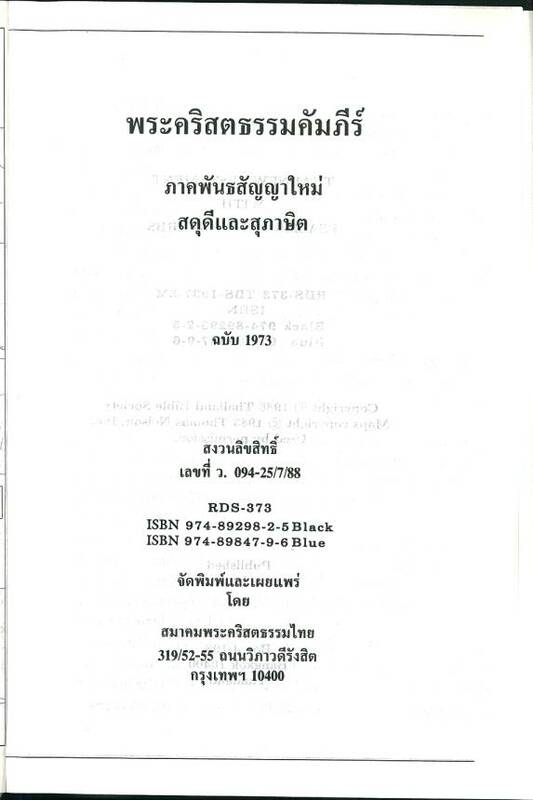 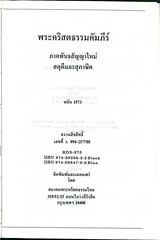 Title: (2 lines in Thai) The New Testament of our Lord and Saviour Jesus Christ. 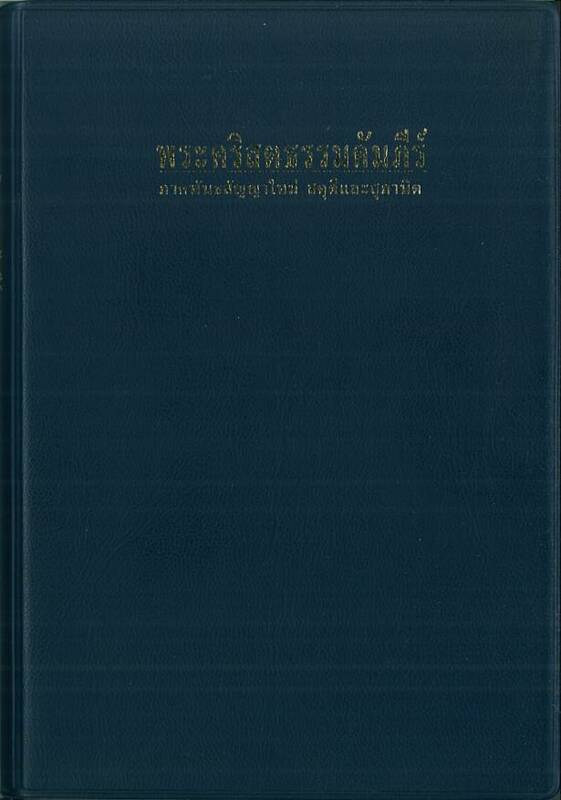 Translated out of the Original Greek into Siamese. American Bible Society. 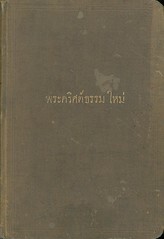 Printed by The Fukuin Co., Ltd., Yokohama, Japan. 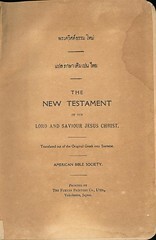 Publisher: American Bible Society: The Fukuin Printing Co., Yokohama, Japan. 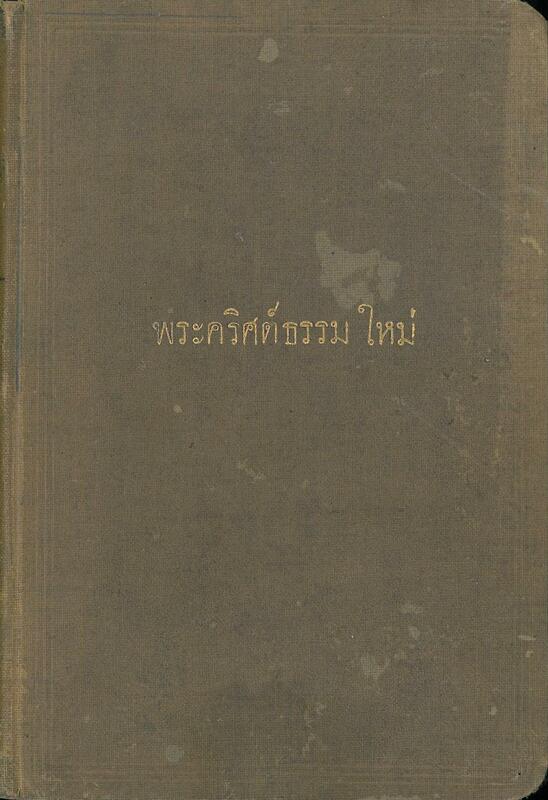 References: Book of a Thousand Tongues (1972) entry 1258.